Dec. 7, 2018 12:45 p.m.
Whitehorse 2040 — it’s not some sci-fi reboot coming to the Qwanlin Cinema. It’s the name of the city’s official community plan (OCP), and city staff want residents’ feedback on what it should look like. That’s why an online survey was launched Nov. 29. Until Jan. 25, residents can visit whitehorse.ca/ocp and answer questions about the challenges and opportunities they see facing the city, as well as highlight favourite public spaces and what makes them great. Ben Campbell, interim OCP project manager, said the OCP is typically thought of as a land-use planning document, but that, within that, it addresses issues of housing growth, conservation, community well-being, commercial and business growth, recreation and trails, and transportation. He said the OCP takes a 20-year view of planning because that’s an appropriate amount of time to allow for accommodating development and growth when it comes to planning new residential areas. For example, he said Whistle Bend was initially proposed in the 1987 OCP. According to a survey conducted in early 2018, one of the top concerns of Whitehorse residents was housing availability and affordability (additional concerns identified by that survey were employment and income inequality; resilient, accessible food systems; wildfire hazard abatement; energy issues; mental health; landfill diversion; and efficient, low-impact transportation). 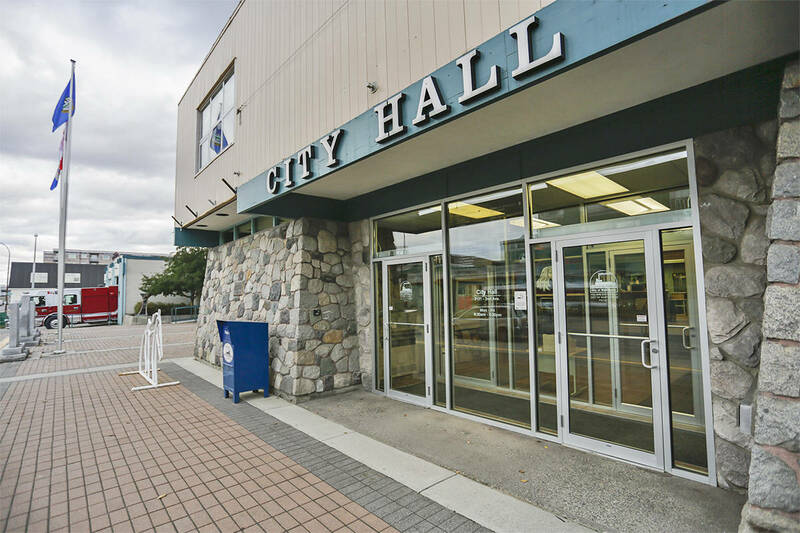 Campbell said that’s why a key component of the OCP is ensuring the city can accommodate the recent growth trends that are expected to continue. Tied to that, he said, is transportation, and finding ways for people to walk, bike and drive through the city, because that influx of residents will lead to both stressors and opportunities in terms of using the various modes. That’s why various additional master plans, including the sustainability plan, the parks and recreation master plan, the transit master plan, the bicycle network plan, the downtown plan, and the Marwell plan, will also inform the OCP. If 20 years seems like a long-term view for a city that’s always changing, Campbell said that’s why OCPs are generally designed to be reviewed every eight to 10 years. “We have to design it where it can have that flexibility,” he said. “Self-sustaining can be used as another term for sustainability meaning that a community balances environmental, economic, and social goals into the future,” said Campbell. “Self-sustaining also points to the values of the 2008 Sustainability Plan which speak to valuing local businesses, natural beauty and nature, sense of community, quality of life, and the arts and cultural community. One of the survey questions this year asks respondents how they would change that vision statement. The goal, said Campbell, is simply to collect ideas and information from the public. Ideas won’t be ranked — staff are just looking to inform more detailed phases of the review, and identify things that come up consistently. The city will also host a drop-in event in the Grey Mountain Room at Mount McIntyre, on Jan. 23. Planners will be available to chat with residents. “It’s less about presenting information and more about us finding ways for the public to provide their ideas through whatever means,” said Campbell.